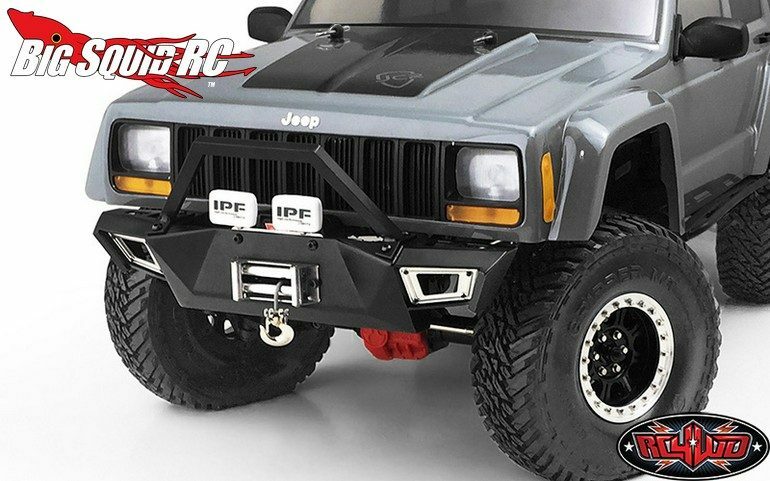 RC4WD Black Front Bumper For The SCX10 I & II « Big Squid RC – RC Car and Truck News, Reviews, Videos, and More! 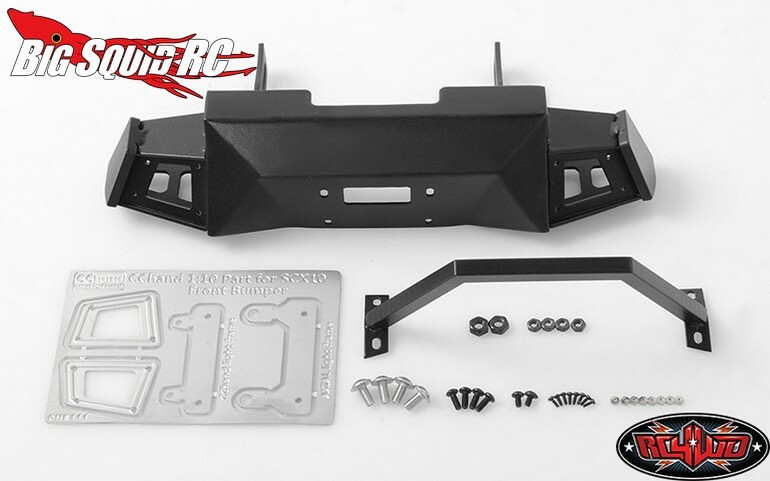 Trick out that SCX10 I or II of yours with the new Black CCHand Front Bumper from RC4WD. 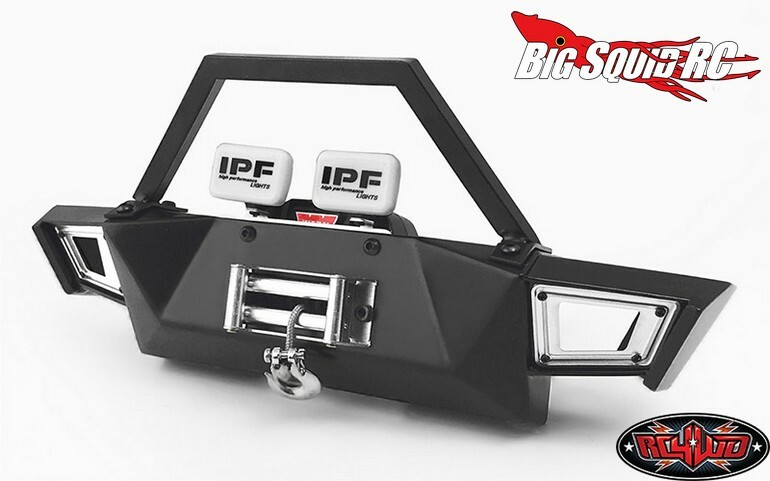 The CCHand bumper has an awesome scale look and gives you a perfect place to mount a winch or extra lights. Pricing for this little piece of scale heaven is $138 and it has a part number of #VVV-C0257. Want complete details? If so, Make The Jump over to RC4WD’s official website. Find all the latest RC4WD news right here on Big Squid.